Blogging sparked a new genre of writing since its introduction, as anyone who has the urge to write now has a platform and audience to do so, regardless of qualifications. Blogging is a perfect way to share thoughts, information, feelings and more. But, this is not the only purpose of a blog. It is much more than a platform to showcase your writing interests. Instead, a blog can be a useful tool to attract an audience to your business. The thinking behind adding blog posts is for increasing the traffic to your website. 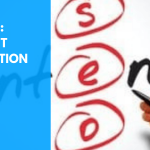 Google and other search engines support high-quality content, which ultimately raises the ranking of your website. A blog also helps you provide relevant information to your audiences. 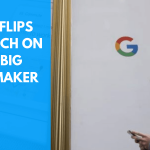 People, in general, are highly dependent on Google to get any information about products or services, and they rely heavily on the information they find on business websites. These visitors can turn into paying customers, so your blog posts should be designed to build your reader’s trust in your business. First, you need to understand your competitors’ blog strategy. 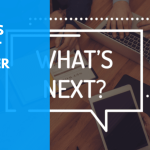 Important things to take note of would be their content style, their formatting, the way they interact with customers, what type of information they provide to their customers, etc. However, remember that your blog should not be a carbon copy of your competitor’s blog. Researching their blogs is not just to know about your competition, but also to discover the customers’ interests. It is obvious that your competitors also interact with the customers in the market according to their psychology and interests. By understanding the customers, you can make your own, superior strategies. Social media can help you understand the interests and inclinations of your customers. People often share their queries on social media, which can help you find out what information they are seeking. You can be the one to provide the answers! When you start solving the problems of your customers, you can gain their trust. It can also convince them to buy your products or services. It’s true that your blog posts drive traffic on your website and the visitors can turn into your customers after reading your posts. But, your blog post should not be full of the phrases like “buy now”. It will distract the customers’ interests from your blog. Only at the end of some of the posts mentioning your products or services, you can add this phrase as “call-to-action” (CTA). In-depth resources can help the customers discover more about your products or services. Besides, it makes your blog authentic, which increases customer trust. It may result in the growth of your enterprise. But, you also need to remember that the blog post should be engaging. You should be clear about the topics that interest your customers, which you should have already learned by checking your competition and social media queries. You are also required to describe your products or services in some of the posts. There may be some of the visitors on your website who primarily want to know about your business in detail before deciding to buy, while there are others who want to know about the industry or related topics. You need to take care of the interest of every type of reader. You can add the images, bar graphs, videos and other visual elements in your posts to make them interesting and easy-to-understand. Learn more about the right way to add images to your articles in our guide. Scheduled posts help your regular readers know when the new post is going to be published and will increase the credibility of your blog. 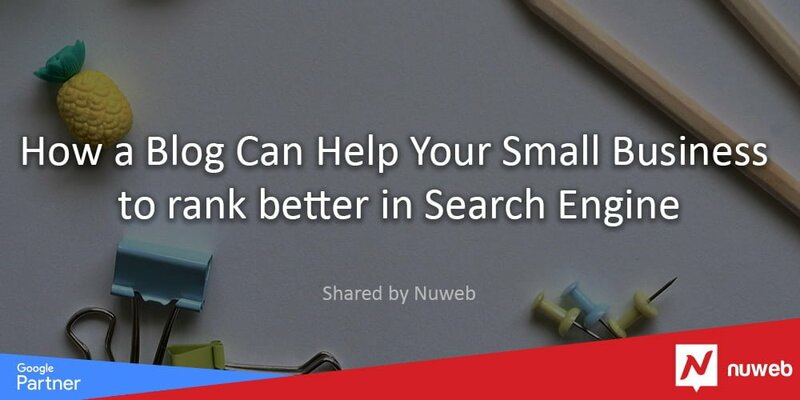 Besides, it is helpful for SEO, as updating new content regularly results in frequent crawling and better internal linking on your website. Social media sites are a helpful tool to attract more audiences who need information that you have provided in your blog, so help your readers (and yourself) out by providing buttons at the end of posts to share on social media. It can be often witnessed that the individuals who like the posts like to share them with their friends or connections. When they get shortcuts on your website, the chances of your posts to be shared increase. By using some simple tips, you can make your blog a great source of earning bucks as well as a medium to provide wonderful information to the readers. Blog posts also increase the credibility of your enterprise in the market and can help your sales team by attracting an audience of new connections. But, remember, it may take time to turn the readers into customers. Sometimes, the blogs indirectly help your business in getting the sales as your readers share your blog posts further with their connections, who can become your customers in the future. So, there is no doubt that blogs can play a prominent role in helping your small businesses. Need Help in Building a Great Blog? If you feel like maintaining the blogs on your site is a hectic job, you can get connected with content marketing agency in order to build a great blog. The agency will make a content marketing strategy for you, and manage your blog as per the industry requirements. 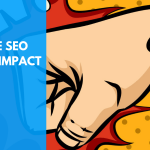 It also provides you with the help in SEO campaign strategies and keeps the SEO requirements as well as customers’ needs in mind while maintaining the blogs. 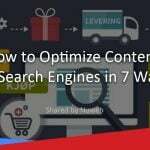 How to Optimize Content for Search Engines in 7 Ways!